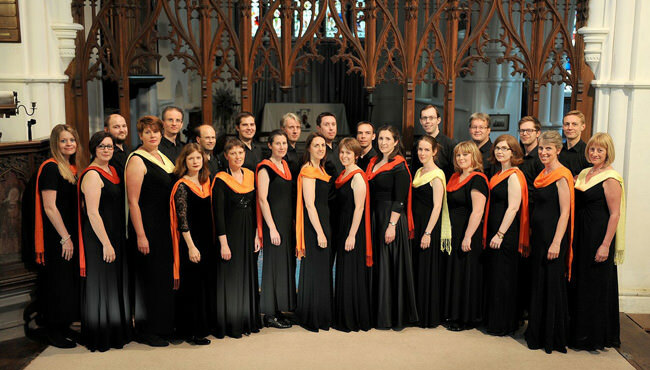 Cambridge Chorale is a dynamic vocal ensemble committed to performing music at the highest level. 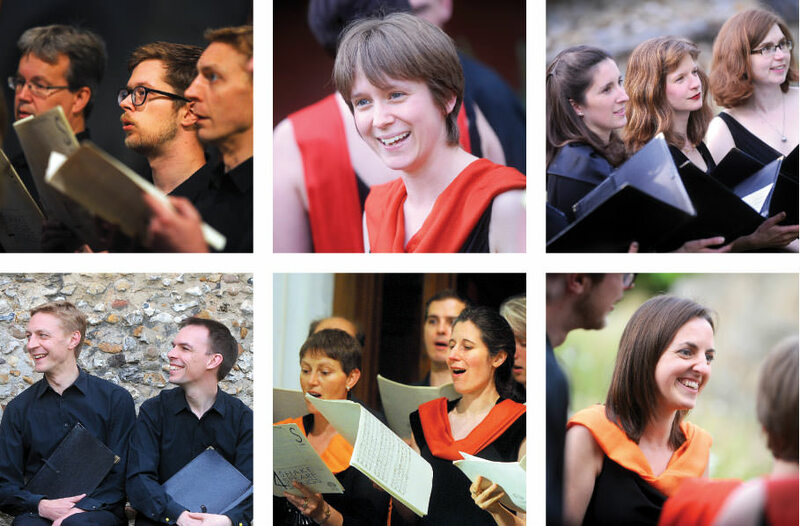 Renowned for its inspirational and high-quality performances, Cambridge Chorale has been performing locally, nationally and internationally for over twenty years. Highlights of the past few years include broadcasts on BBC Radio 2 and Radio 3, a placing in the top six UK adult choirs in the BBC Radio 3 Choir of the Year competition, an invitation to sing the closing concert of the prestigious Brandenburg Festival in London, and an exciting programme of recordings, tours and concerts. 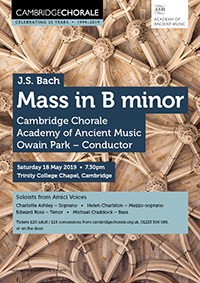 Under the expert baton of Owain Park, the choir’s meticulous concern for clear, precise focus on the sheer beauty of sound created a concert of the purest quality. There are very few choral groups that can reach such perfection. 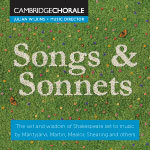 The wit and wisdom of Shakespeare, set to music by Mäntyjärvi, Martin, Mealor, Shearing and others.